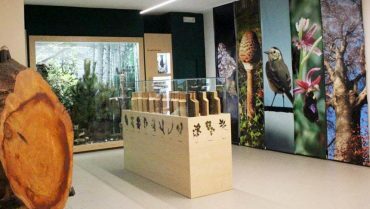 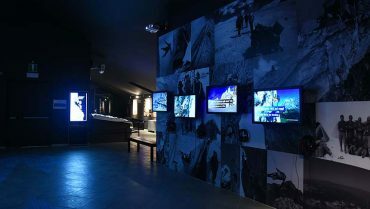 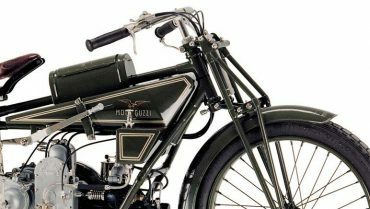 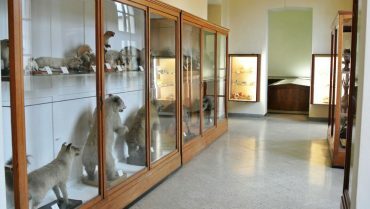 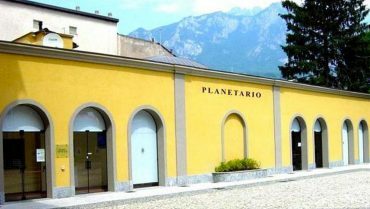 Lecco Mountaineering Observatory is a modern and interactive museum to discover the history and the men who made great Lecco mountaineering traditions. 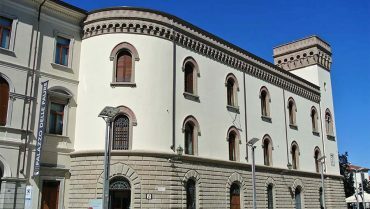 At the end of the 19th century the Bertini plant in Cornate d’Adda revolutionized the Milanese trams replacing horses with hydropower. 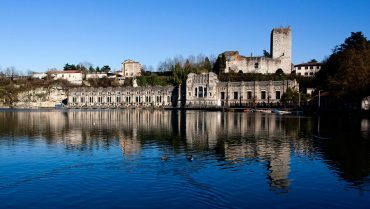 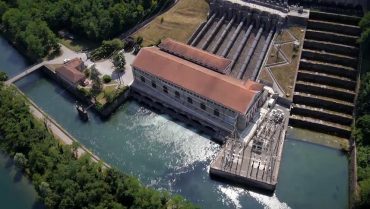 Taccani hydroelectric plant mirrors its majestic into the Adda river in Trezzo providing power to the Crespi d’Adda cotton mill. 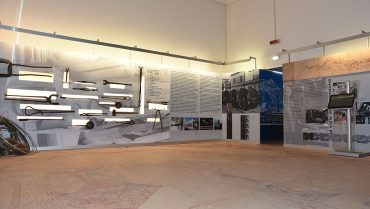 At Belgioso Palace an innovative museum to discover the origin of Lecco.